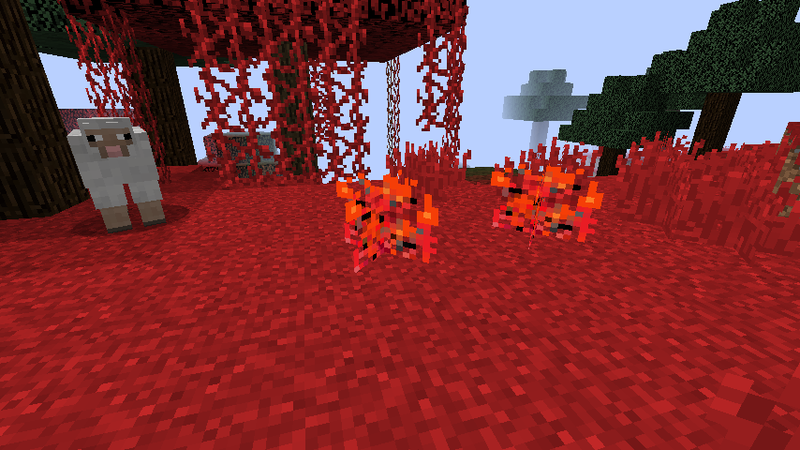 ExoticPlants is a mod that adds a variety of exciting plants to Minecraft. 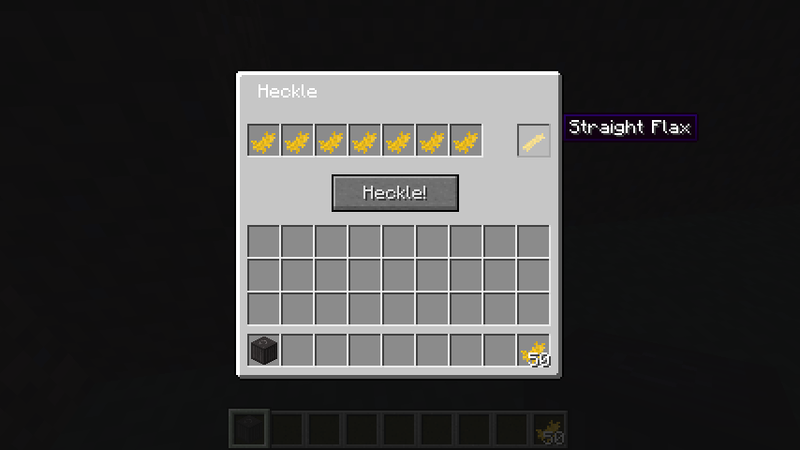 It is currently in version 1.1.0, and there may be more to come... if people like this mod. Added new Clover Stew recipe. Changed icon of Exotic Plants creative tab. 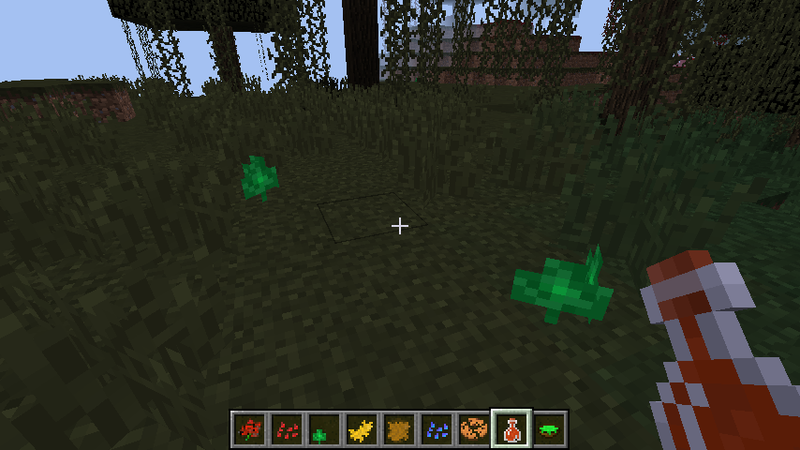 Made Clover only spawn in certain biomes.